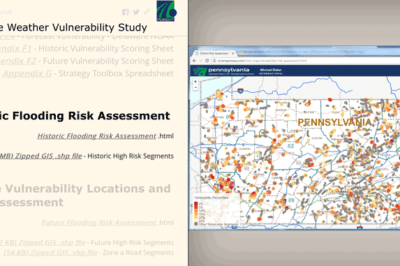 This story map compiles all of PennDOT’s gathered research, and presents it in an accessible and visually vibrant way for researchers to download files and copy map layers for their own purposes. 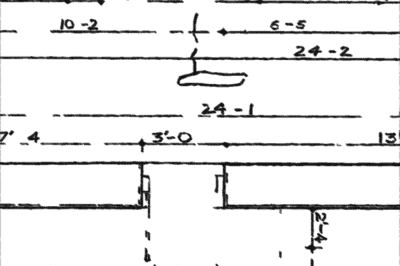 Localized mapping is the process of developing navigational aids for a small area such as a building or college campus. 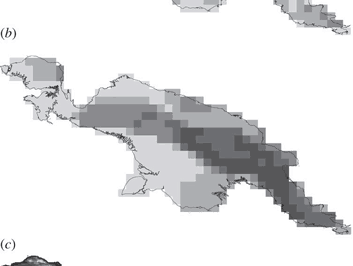 Spatial autocorrelation statistics have become incorporated into commonly used packages such as ArcGIS as well as open source software such as GRASS and QGIS. Projecting your data onto a 3D representation of the earth allows for a convex representation of your data in a way more realistic than traditional flat cartography. 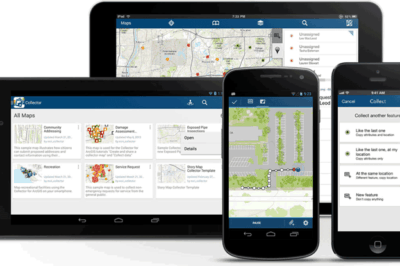 Listed here are significant events in GIS and other geospatial technologies that happened on May 25 such as the start of Google’s StreetView Program. Participation in map galleries can serve to encourage the artistic exploration of cartography. Olivia Harne discusses how both physical and digital map galleries can be used to foster artistic expression in cartography. 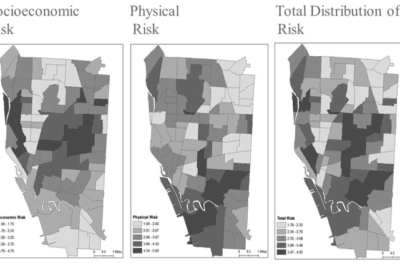 Maps showing Socioeconomic risk, physical risk, and total risk areas for drug abuse. From: Mendoza et. al, 2013). 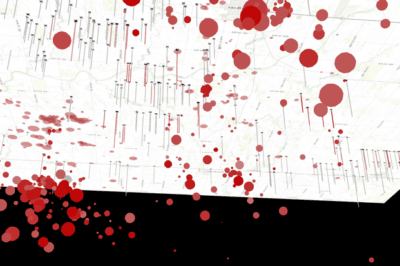 Drug abuse has been shown to have clear spatial patterns that GIS has helped to demonstrate. 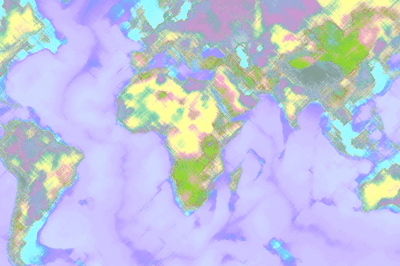 The use of geospatial technologies is increasingly being used in a variety of fields. GIS is being used in many different industries and the skills required to be a successful GIS professional have evolved over the years. 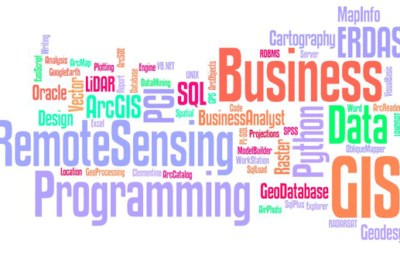 Below are recommendations on building a strong background in preparation for a career in GIS based on what the majority of employers are looking for. However, keep in mind you will find a wide variety of work and educational backgrounds among those working in GIS jobs. Logging an incident via ArcGIS Online. 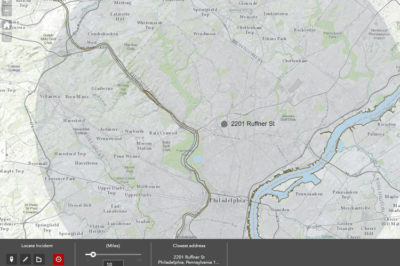 How can communities become more engaged with reporting issues with infrastructure? Olivia Harne discusses how an investment in geographical data sharing could be a potential solution.